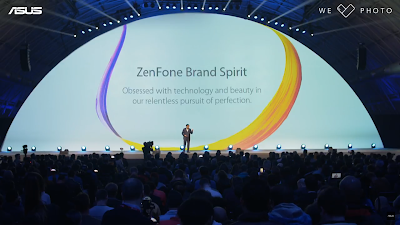 BARCELONA, Spain, February 27, 2018 — ASUS CEO Jerry Shen today unveiled the all-new ZenFone 5 Series at a special event in the Italian Pavilion at MWC 2018 in Barcelona, Spain. The lineup includes ZenFone 5Z and ZenFone 5, exciting high-performance 6.2-inch dual-camera smartphones that are the first ever ZenFone models to harness the power of artificial intelligence (AI), and which feature all-screen displays with a 90% screen-to-body ratio in a remarkably compact size that's comparable to a standard 5.5-inch smartphone. 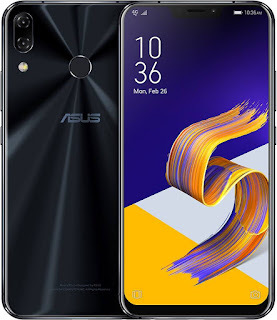 ZenFone 5Z— which starts at the groundbreaking price of just €479 — is an extreme-performance version of ZenFone 5 powered by the latest flagship Qualcomm® Snapdragon™ 845 Mobile Platform with the Qualcomm Artificial Intelligence Engine (AIE), featuring up to 8GB RAM and 256GB ROM for breathtaking performance and the most accelerated AI experiences. 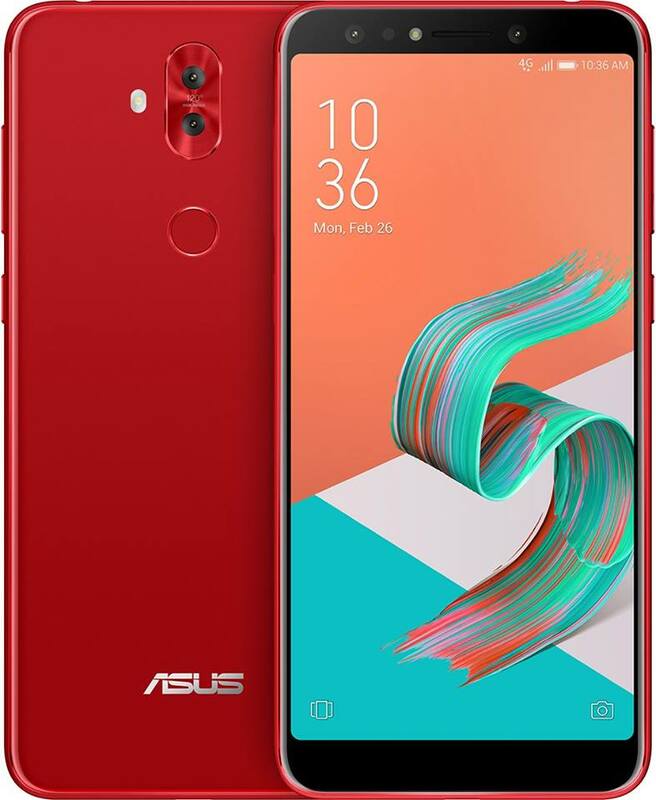 ZenFone 5 is the first smartphone available worldwide to be powered by the latest Qualcomm Snapdragon 636 Mobile Platform. ZenFone 5Z is an exciting next-generation 6.2-inch, dual-camera smartphone that comes with a beautiful all-screen displayfeaturing a 90% screen-to-body ratio, packed in a 5.5-inch body size.It’sthe first-ever ZenFone model to harness the power of the latest Snapdragon 845 Mobile Platform with AIE, featuring a 3rd Generation AI platform that includes the Hexagon 685 Vector DSP, Adreno 630 Graphics, and Kryo 385 CPU. 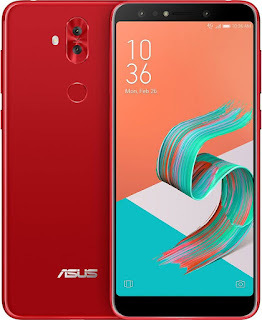 ZenFone 5Z also benefits from the Snapdragon X20 Gigabit LTE modem, delivering speeds that surpass the gigabit barrier for a 'wireless fiber' experience, as well as integrated 2x2 802.11ac Wi-Fi and Bluetooth® 5 for ultra-low-power wireless earbuds. The extreme-performance ZenFone 5Z comes with up to 8GB RAM and 256GB ROM, offering breathtaking performance combined with outstanding energy efficiency for long-lasting battery life. ZenFone 5 features an exquisitely crafted design, an amazing dual-camera system, and is powered by the latest Snapdragon 636 Mobile Platform. For an instant blast of extra power the exclusive ASUS AI Boost — available on both ZenFone 5 and ZenFone 5Z — optimizes performance for games and other demanding tasks. ZenFone 5Z and ZenFone 5 feature intelligent dual-camera systems that adapt and learn, delivering perfect photos every time. Equipped with the latest flagship Sony® IMX363 sensorwith large 1.4µm pixels, an f/1.8 wide-aperture lens,120° wide-angle secondary camera, four-axis optical image stabilization (OIS) and AI-enhanced camera features — including AI Scene Detection for 16 different scenes and objects, AI Photo Learning,Real-time Portrait and Real-time Beautification— ZenFone 5Zand ZenFone 5 encourage creativity and free the user to concentrate on the subject rather than the camera.